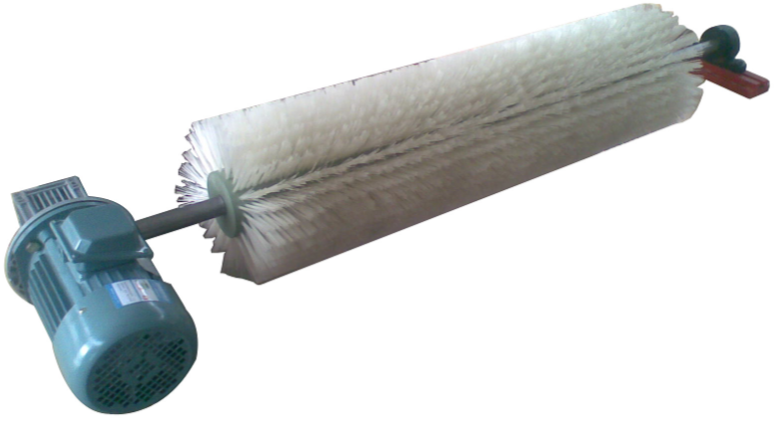 Belt Cleaner – Standard Industrial Inc. 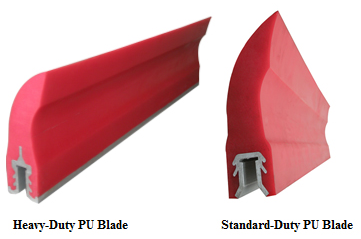 The PU Blade has a Tungsten Carbide Tip. 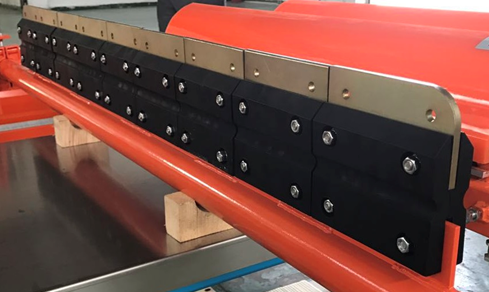 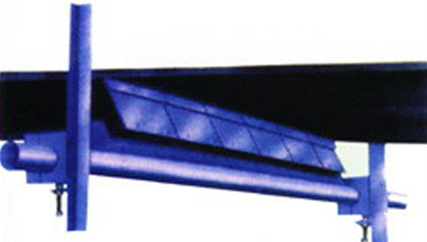 Suitable for both mechnical or vulcanized joint belt. 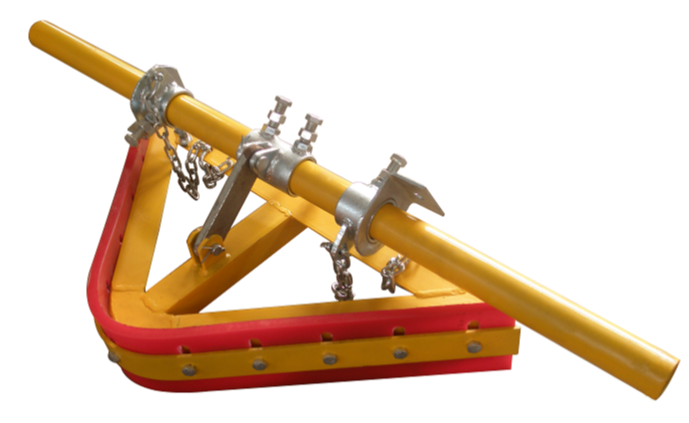 Suitable for tough applications with wet, sticky carryback. 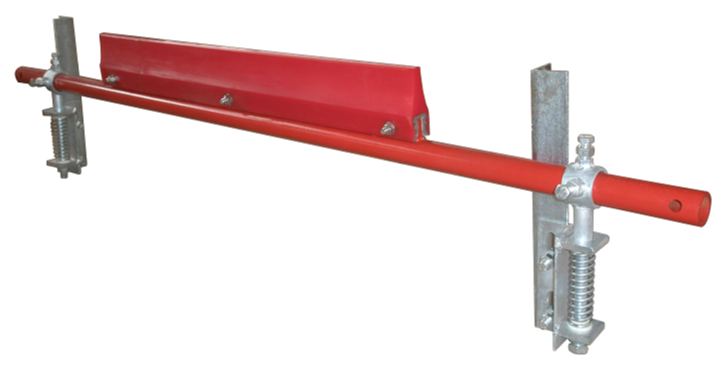 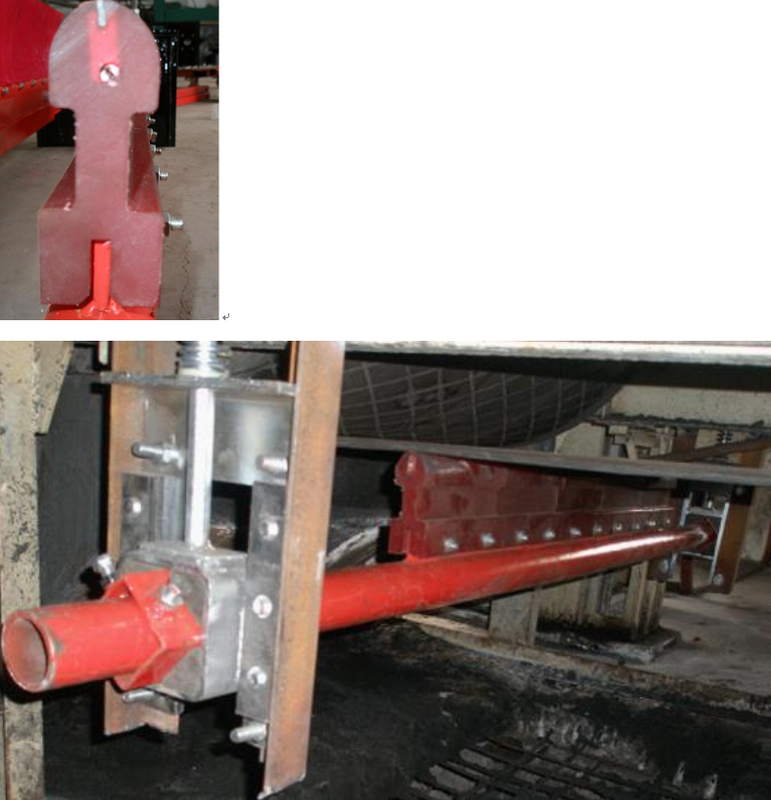 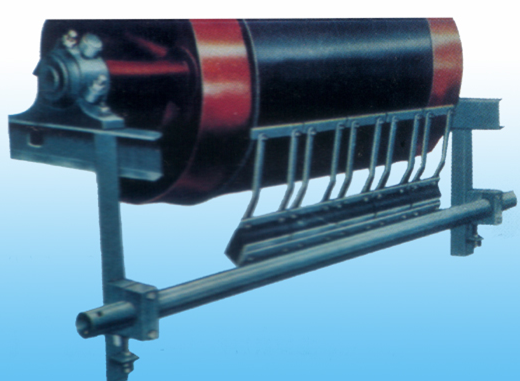 A-H-P Type Primary is optimally mounted in the head of the pulley to drop carryback right at the transfer point. 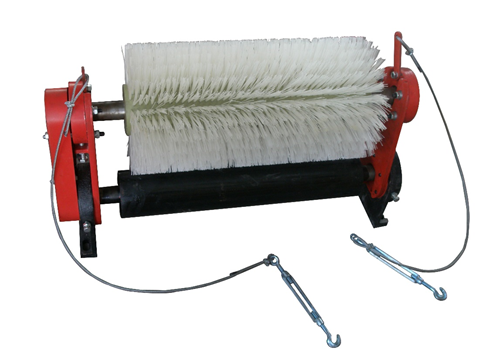 A-P-S-Type Secondary Belt Cleaner is used to clean the return belt.